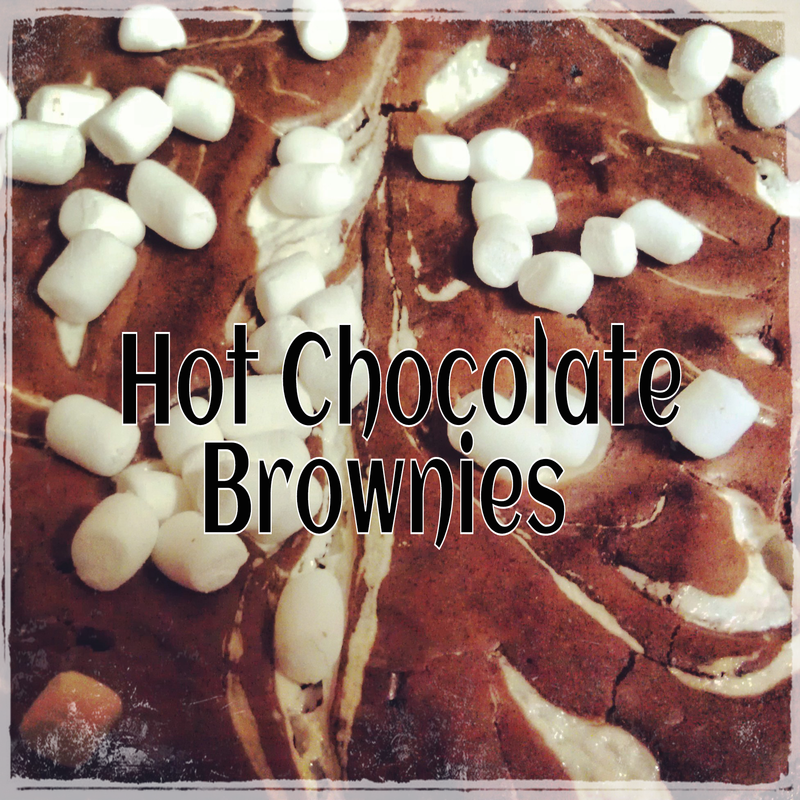 Mix brownie mix according to package directions, and pour it into a 8×8 pan. Put marshmallow cream into a sandwich baggie and cut the corner off to make a piping bag. Pipe marshmallow cream on top of the batter in thin strips and swirl in with a knife. Bake according to package directions until done. Immediately sprinkle with micro marshmallows and allow to cool.